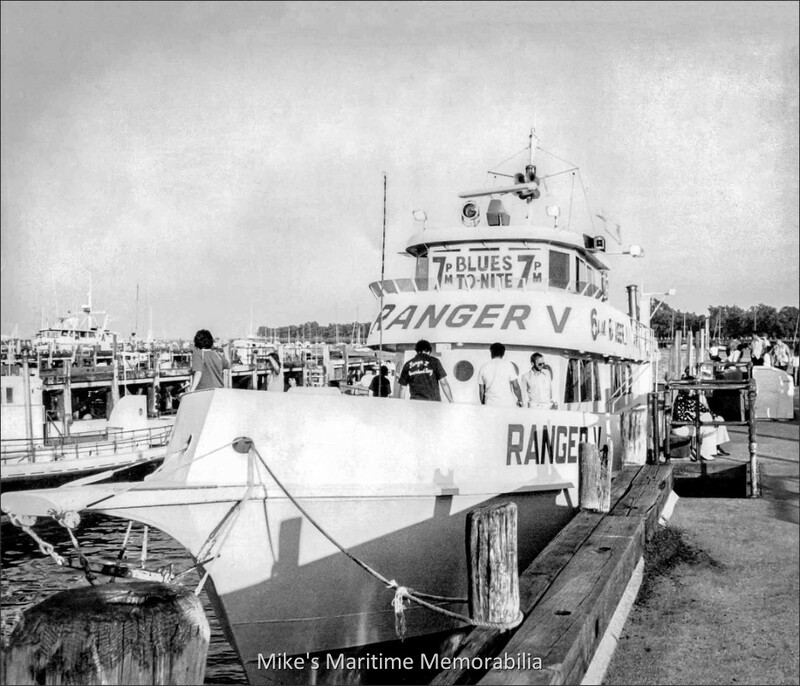 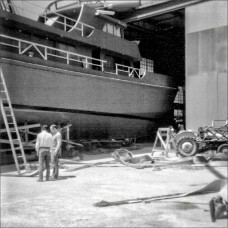 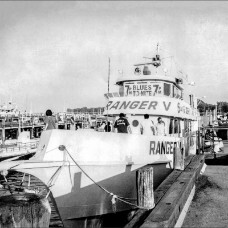 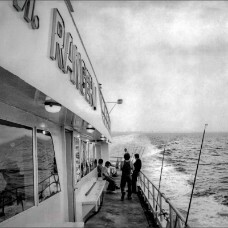 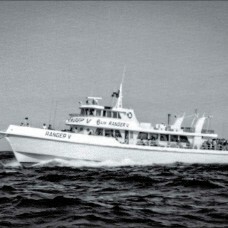 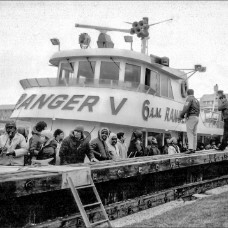 Captain Mike Scarpati's "RANGER V" from Sheepshead Bay, Brooklyn, NY circa 1976. 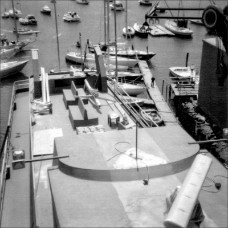 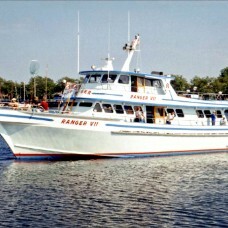 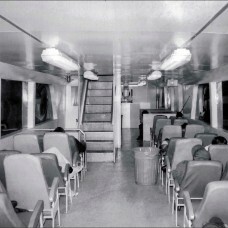 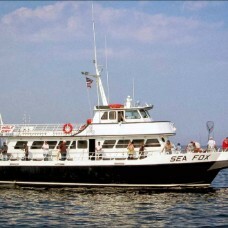 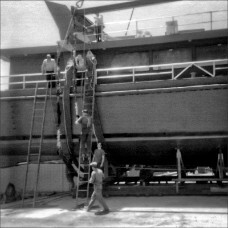 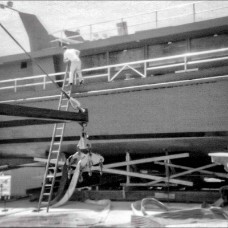 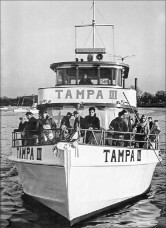 Built in 1975 by Derecktor Shipyards at Mamaroneck, NY, she was the largest party boat to sail from Sheepshead Bay at the time. 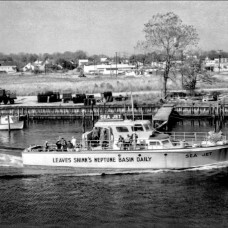 Photo courtesy of Captain Norm Mordaunt.